Montreal’s psytrance scene is in an uproar after an unflattering documentary was released over the weekend that portrays the community as privileged and racist. Raving Colonists was directed by Marshall Louis, a raver turned sociologist who was fed-up with racism is in the psytrance scene. 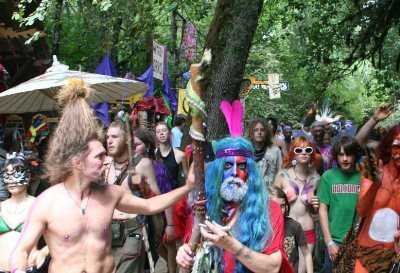 His documentary chronicles the community's long and sordid history of cultural appropriation, a criticism that many psytrance ravers feels is unfair.